The central bank had raised some questions over the ownership of Mauritius-based entity, First Land Holding, which had invested Rs 325 crore in NuPower Renewables, the company owned by Chanda Kochhar's husband Deepak Kochhar. The RBI had conducted an inquiry to probe ICICI Bank's dealings with Videocon Group but found no proof of alleged "quid pro quo". According a report published in The Economic Times, the RBI scrutiny was conducted after a complaint was filed against Videocon Group and ICICI Bank but no evidence of mutual benefit was found. The central bank, however, highlighted some issues over the ownership and investment in the companies related to Deepak Kochhar, which went unanswered. The RBI also said there was no clarity over the alleged Rs 64-crore loan (unsecured fully convertible debentures) given to NuPower by Supreme Energy, which was 99.99 per cent owned by Videocon chief Venugopal Dhoot at that time. In its third finding, the apex bank said though NuPower was a "related party" of ICICI Bank since October 2015, the bank didn't declare other three companies - Pacific Capital Services, Pinnacle Energy, and Supreme Energy - owned by Deepak Kochhar and Venugopal Dhoot as related parties. The ET report also quotes an unnamed official saying no clean chit was given to either of the parties in the case, and that an extensive investigation was asked to be conducted to find out who the actual owner of these companies was. In its report in 2016, the central bank had also concluded that ICICI and NuPower had no banking relation. It also called the Rs 3,250-crore loan to Videcon a debt structuring exercise. But the RBI said the actual loan was of Rs 1,730 crore, which was issued by a State Bank of India-led consortium. Deepak Virendra Kochhar set up NuPower Renewables in December 2008. It was initially a 50-50 JV between Videocon Group's Venugopal Dhoot family and Kochhar and Advani families (Chanda Kochhar's brother, Mahesh Advani). Around that time, Chanda Kochhar was the Chief Financial Officer (CFO) and Joint Managing Director (MD) at ICICI Bank. Deepak Kochhar, however, was a financial services entrepreneur before he co-founded NuPower. Arvind Gupta, a Videocon investor, had accused Chanda Kochhar of extending loans to the Videocon Group through companies established in tax heavens like the Cayman Islands and Mauritius. Gupta also alleged that Chanda Kochhar's husband Deepak Kochhar amassed wrongful personal gains when Kochhar-led ICICI Bank sanctioned loans worth Rs 3,250 crore to various companies of Videocon Industries. Apart from probing all the possible allegations of 'quid pro quo' in the case, the Central Bureau of Investigation (CBI) is also investigating the role of Rajiv Kochhar, who's Deepak Kochhar's brother and CEO of financial advisory company, Avista Advisory (a company that advises on debt restructuring). According to allegations, Avista Advisory had got the mandate to restructure foreign currency-denominated debt deals worth over $1.7 billion of seven companies in the past five years. 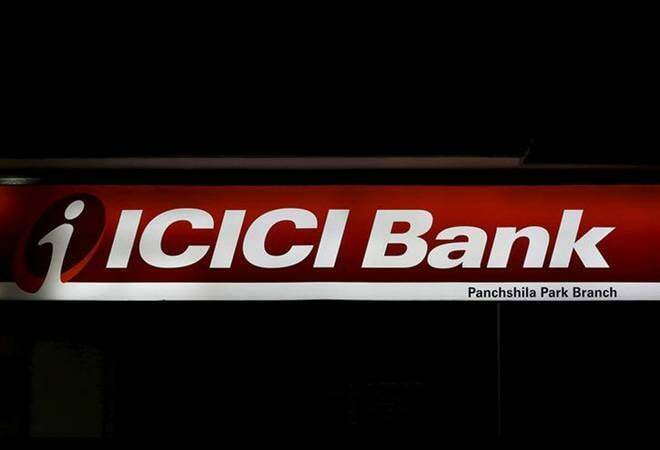 All had taken loans from ICICI Bank. ICICI-Videocon case: Matter of time before Chanda Kochhar quits?